Donate and help us raise $10,000 for Mother's Day! Participate in the Scotia Bank Charity Challenge. Join our team or donate to support our runners! 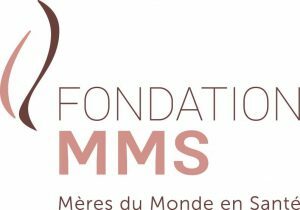 La Fondation mères du monde en santé is the only non-profit organization in Canada working to eliminate obstetric fistula in Africa, as part of the worldwide effort to improve maternal health. 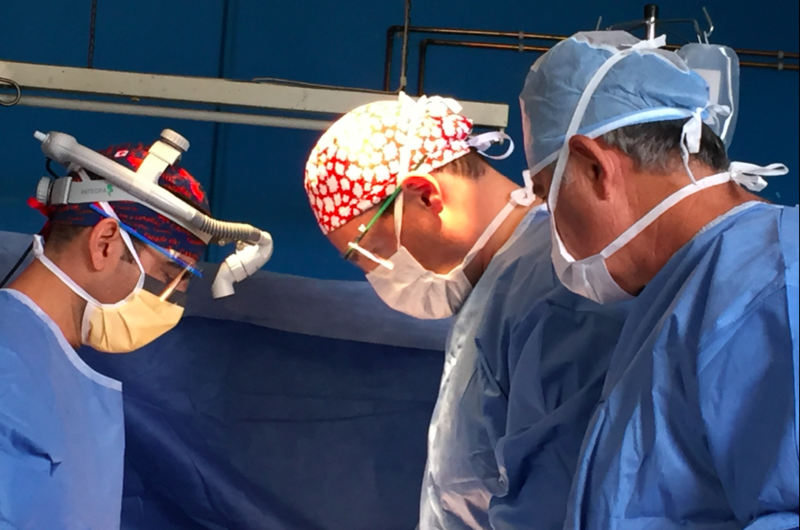 Since 2011, the Foundation's volunteer doctors and nurses have offered medical care to more than 100 women in Burkina Faso and in Rwanda. Charitable registration number in Canada: 829413046RR0001. Tax receipts are issued for donations. 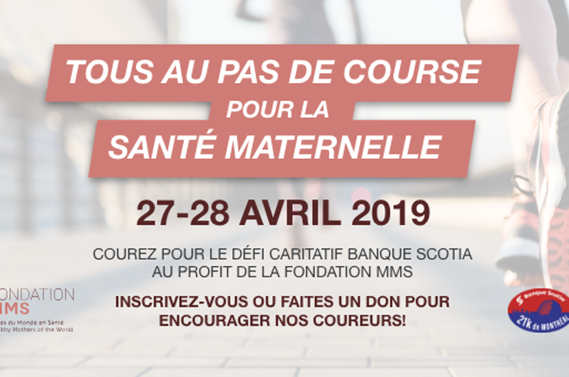 Miles for Maternal Health: Support our team!